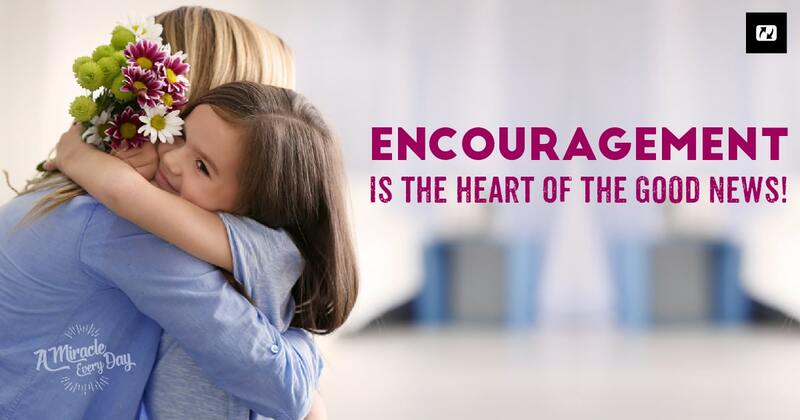 The key is…to encourage! ? 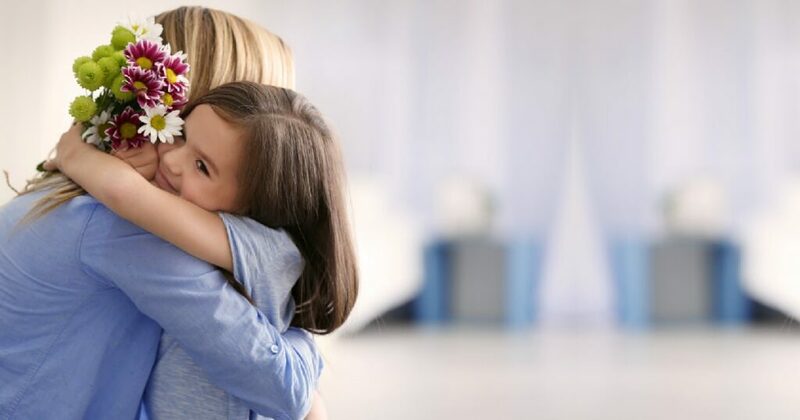 Home | A Miracle Every Day | Miracles | The key is…to encourage! ? This week, let’s continue to talk about the keys that enable us to experience divine acceleration. We all need to be encouraged. Yet, this world’s mentality is rarely one of encouragement, and that’s what God wants to change in us. And being supportive as he/she takes risks! Encouragement is the heart of the Good News. It’s exactly what Jesus does with us. The third key to experiencing acceleration, divine favor, is…encouraging others, sowing into them. It means living your life with a positive attitude of support and encouragement. God wants to make you a source of encouragement. Today, ask Him to give you creative ways to reveal the best in those around you.